Updated Saturday April 13, 2019 by Soccer. 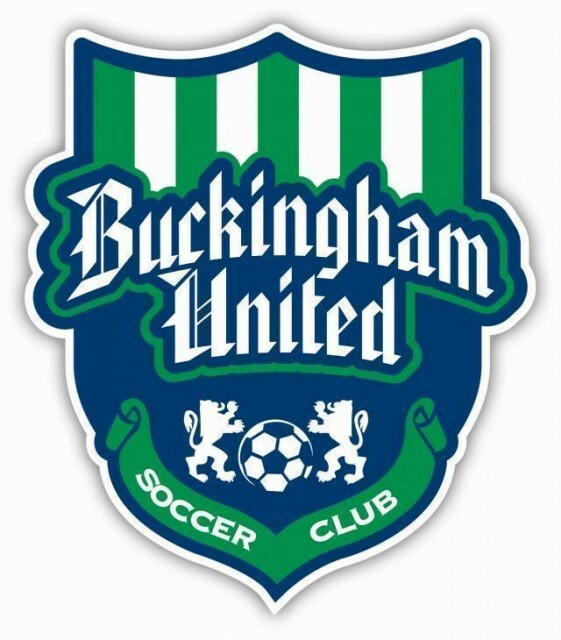 Buckingham United believes that the only way that players develop is for them to play in competitive games. Due to this, Buckingham United has the following playing time guideline. Players that attend 75% or more of training sessions will receive at least 50% of potential playing time.